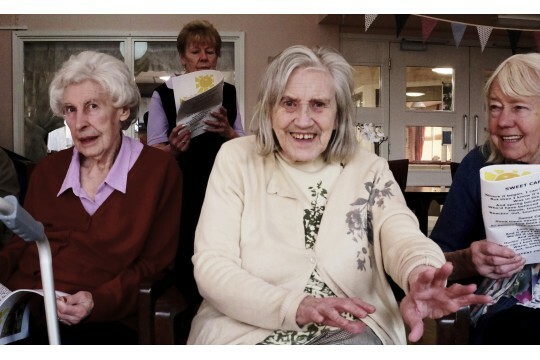 We are a local charity who delivers participatory quality music & story-telling experiences for the elderly that promotes well-being and builds friendships.We believe that learning or re-visiting new musical skills actively engages communities in group activities that enhances confidence and builds self-esteem.With people living longer, we believe everyone should benefit from The Smiling Sessions, which is a hugely popular project singing songs with the elderly in sheltered housing & care homes! 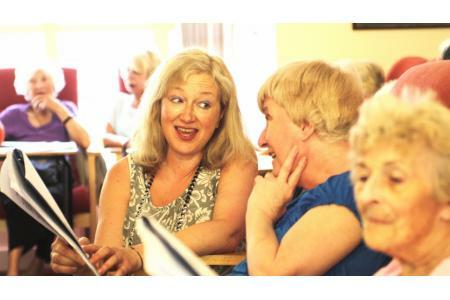 Over 7 years, we've sung with over 1000 elderly residents across East London. But we still have many more people we'd like to meet and help. We are in partnership with esteemed organizations such as Genesis & Sanctuary Housing, Arts Council England, NELFT NHS, Goldsmiths University. 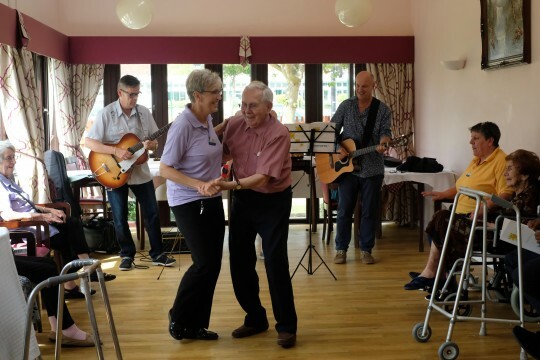 Sharing and remembering favourite songs from way back through active music participation stimulates memories, creates a sense of belonging and enhances social, emotional and cognitive well-being and quality of life.